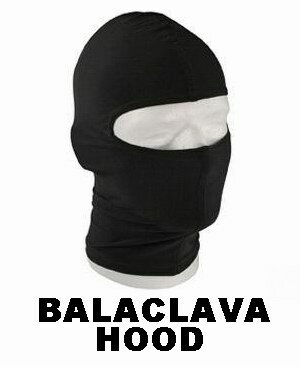 * Made by knitted & Stretchy fabric material. * 3 hole SWAT style. 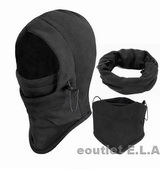 * Thick warm material and elastic with great comfort. 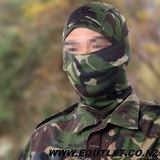 * Offer full face protection from head to neck. 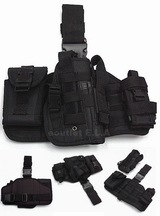 * Perfect for war game, paintball, hunting and military purpose.